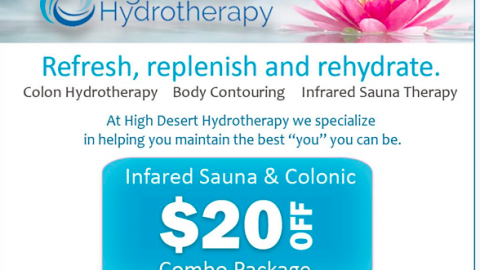 Free consult & aftercare kit with any Microneedling session plus 20% OFFpackage of 3 Sessions! 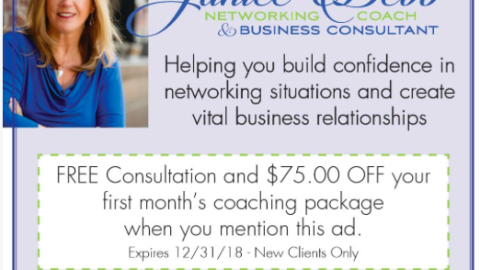 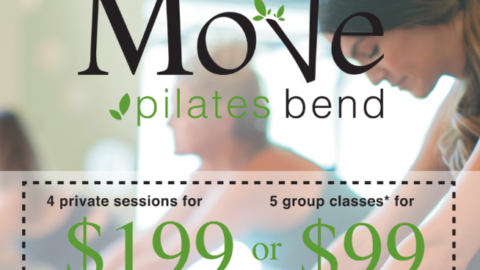 First 5 Classes for only $99!!! 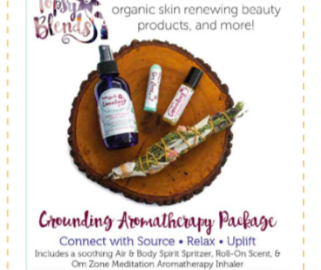 Free Sample pack with any online purchase of pure CBD products! 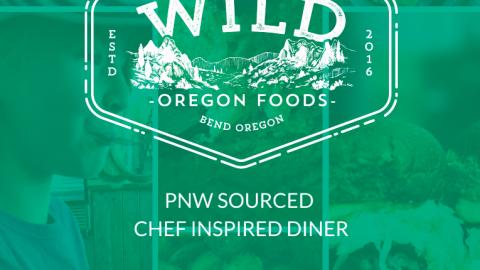 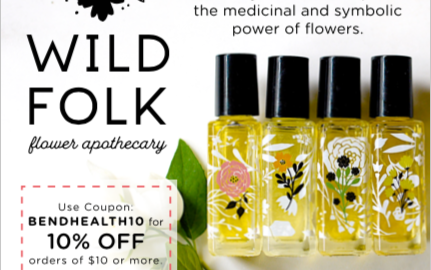 10% off your purchase of $10 or more at Wild Folk Apothecary, local pick up in Bend or do mail order. 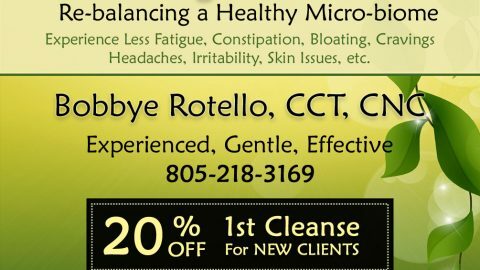 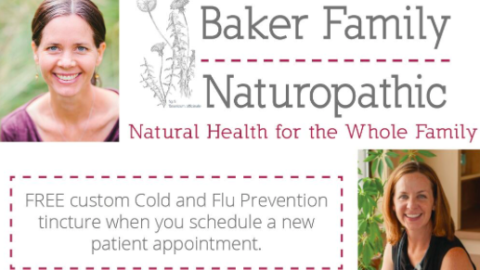 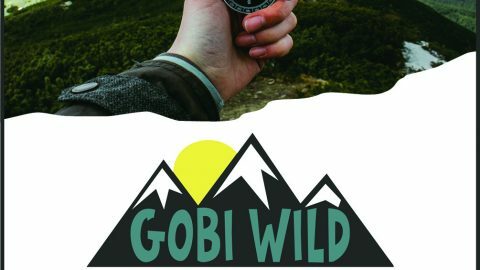 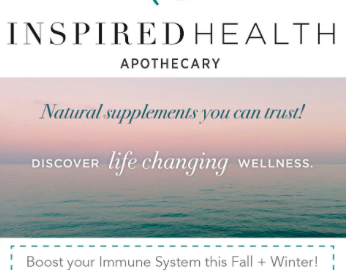 Free custom cold & flu tincture with your first visit. 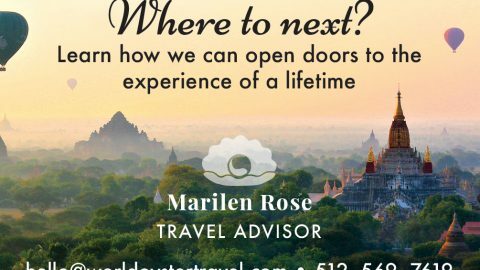 Marilen Rose of World Oyster Travel is a personal Concierge, finding you the best deals & uniques offerings for your travel, so worth it!!! 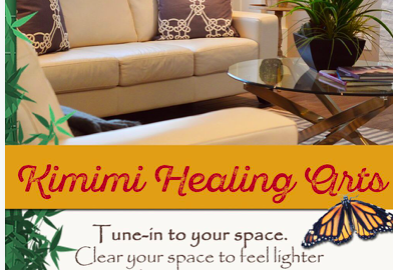 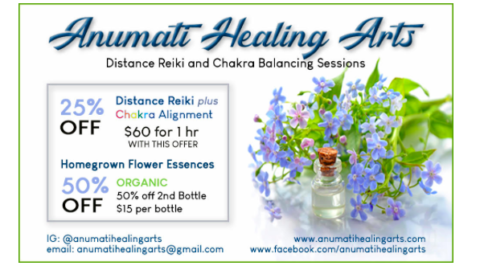 Anumati Healing Arts in Seattle is offering 25% off a Distance Reiki Session & 50% OFF a Flower Essence!! 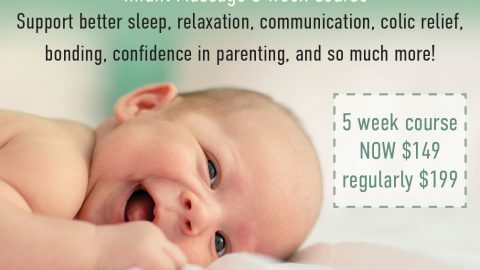 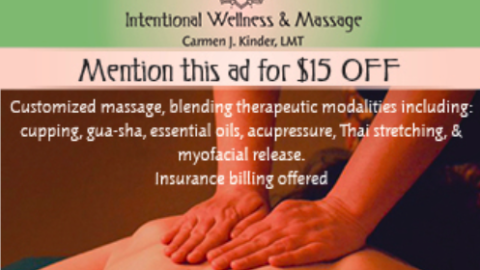 Take $15 off your Massage with Carmen Kinder at Intentional Wellness, Online Scheduling Available! 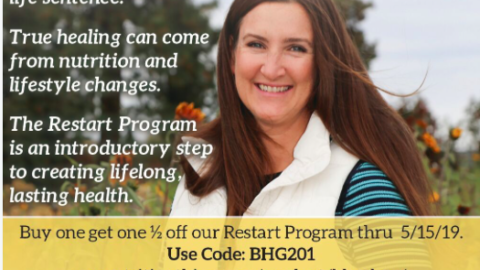 Buy one Restart Program get the another one 1/2 OFF, bring a friend & Restart Together to lose weight, get in shape & feel better! 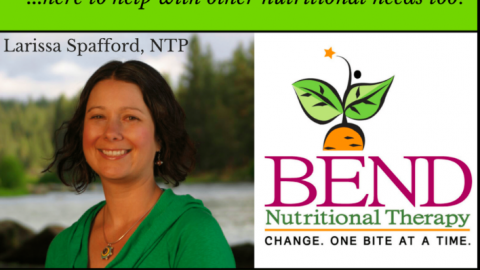 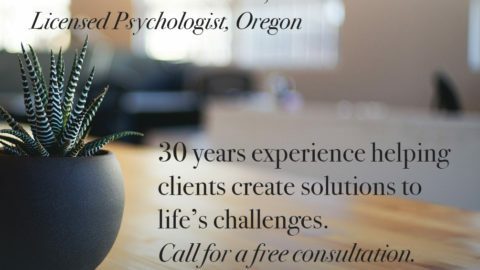 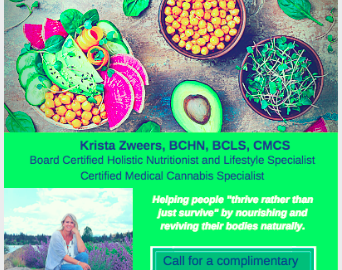 Call for a free 15 minute Nutrition Consultation today! 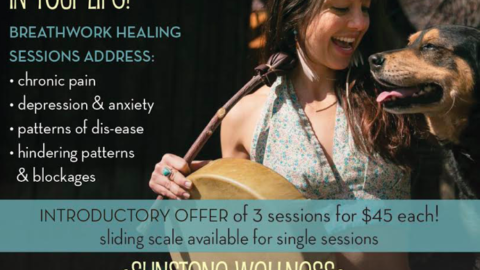 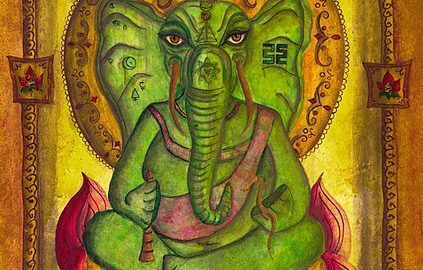 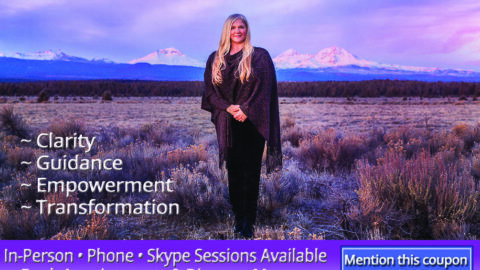 Sun Moon Breathwork, get your first session for just $45! 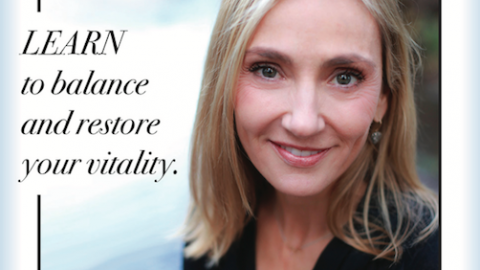 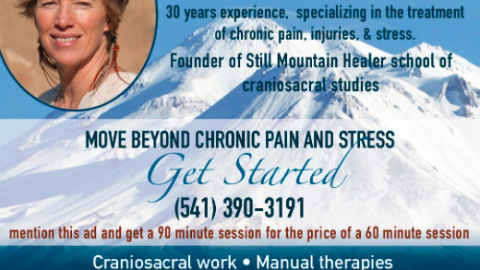 Receive a 90 Minute Craniosacral Session for the price of a 60 Minute Session!